Is there an account on Instagram that you like the most and you’d just love to be notified about each and every post they make on their Instagram account? If so, Instagram has you covered. 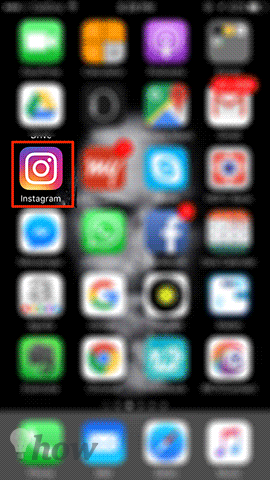 The Instagram app on your iPhone does allow you to be notified when a specific user posts something on their Instagram account. That way, you can keep yourself updated with what that user’s doing with their account and that should help you if that account was something of importance to you. 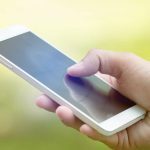 The account that you’d like to be notified about could be your kid’s account and you want to keep an eye on him, or it could be your crush’s account who you’re madly in love with. Whoever’s account it is, here’s how you can go about keeping yourself notified when they post something on their account. In order to do the task, all you need is the Instagram app installed on your iPhone and you’re good to go. So, go ahead and hit up the App Store and get the app installed on your iPhone if you haven’t already. 1. Launch the Instagram app from your iPhone’s Springboard. 2. 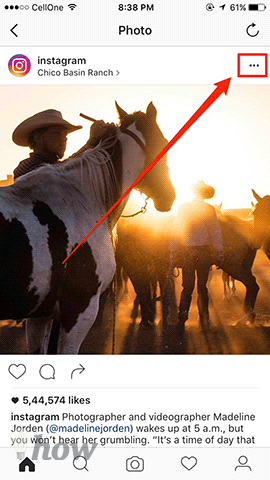 Tap on any post of that Instagram user to fully open the post page. That’s where the option you need to select is available. 3. When the post fully opens, tap on Three-dots in the top-right corner of the screen. I’ve highlighted the dots in the following screenshot for you. 4. A number of options should now appear on your screen. What you need to select here is the option that says Turn on Post Notifications. 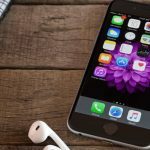 It will turn on all the post notifications from this user on your iPhone. 5. A little grey bar should pop-up from the top saying the notifications are turned on for this user. It indicates your task’s done. 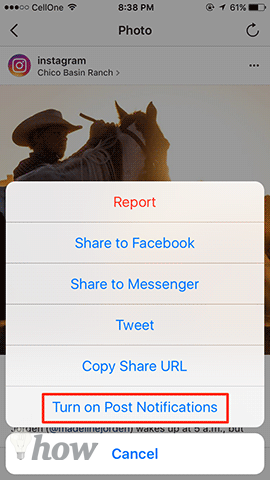 From now on, whenever that user posts something on their Instagram account, you’ll get a notification on your iPhone for the same, so you can go ahead and check out what they just posted (it does help you from missing out on some important posts!). You can do the above procedure for whatever and however accounts you may like, as it’s not limited to a single user. If there are a hundred accounts you’d like to be notified about, go ahead and do the above procedure for each of those and you’ll be all set. In future, if you’d like to turn off the post notifications for any account, you can just go to any post they’ve made and tap on Three-dots in the top and select Turn off Post Notifications. You’ll then no longer be notified about their posts by Instagram. And one thing you should note here is that the account you subscribe post notifications for will not be alerted that you’ve turned on the notifications for their account. What you’re doing here is just on your own account and they won’t be notified of anything.